Why Android Developers Need Code Signing Certificate To Secure Mobile Applications? As an application developer, you would never want to worry about your final product’s integrity after investing so much time and effort. To make sure that your application or content reaches the end-user without any security breach or modification, Code signing certificates have gained a lot of traction. Operating systems like Android, Apple, etc., have always emphasized the importance of code-signed applications. A code signing certificate’s main purpose is to let customers know where and from whom their code is coming from and that the application they are downloading is genuine. This digital certificate “shrink-wraps” an application which cannot be edited maliciously while distributing or downloading the app. It gives users a certain level of trust. A code signing certificate competently provides security to the developers’ applications with their digital signatures. About eight years ago, hardly anyone knew about an operating system called ‘Android’. But today, almost a majority of smart-phones and tablets across the globe rely on it. 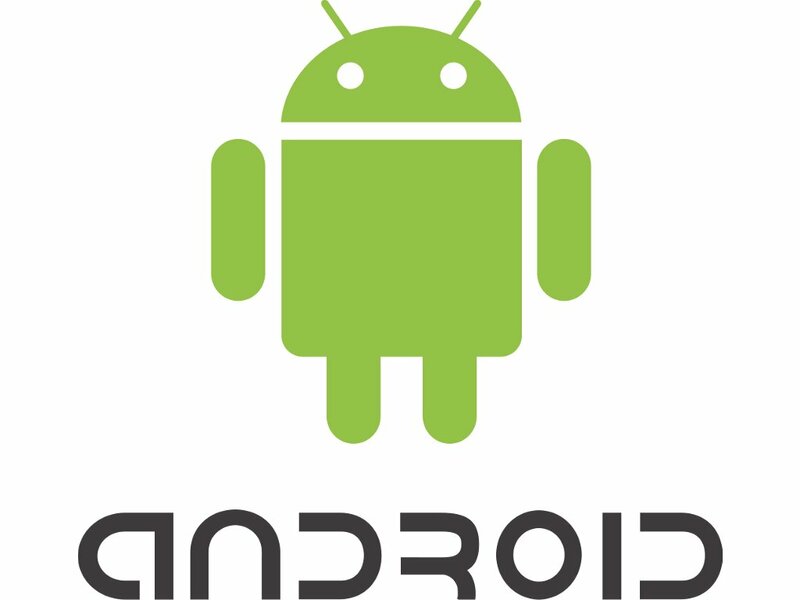 Android’s market, also known as ‘Google Play’, has over-shadowed the ‘Apple App Store’ in terms of ‘free applications’ offered. The popularity of Android’s Play Store has increased exponentially over the past couple of years and it is one of the largest stores in terms of number of free applications offered. But, unfortunately this growing popularity has also managed to attract unwanted attention. Although Android has a strong community with a growing number of developers comprising of small companies and individuals, there are several malware attacks carried out on the Android applications. Few developers’ negligence for ensuring an application’s security has affected millions of users worldwide. And, over the past couple of years, the occurrences and intensity of such attacks has increased exponentially. One of the most common tactics used by attackers on an Android platform is ‘Inserting an attack code in a legitimate application’, and such ‘repackaged’ code is then re-introduced in the market. As a result, users can’t tell apart the fake application from the real one. Such malware-infected applications can easily steal users’ private information stored in their devices or send unwanted content and pesky advertisements. The malware can also exploit the Android device by sending premium-rate SMSs at the users’ cost. Android has an open development platform which lets any app-developer build new and extremely innovative applications for Android, and although users seem to love it, it is worth noticing that ‘malware creators’ also find this open-platform nature equally attractive. Oftentimes, users ignore the lengthy permissions presented before downloading an app and fall prey to the trick by a malware-infected app by clicking ‘I agree’. This makes it very convenient for malicious software to get downloaded with the application itself. Such occurrences call for app-security awareness among both the Android developers and the users. This is what makes us shift our focus to the importance of a Code signing certificate for securing Android applications. These certificates have an important role in helping app-developers enhance the integrity of their applications for their end-users. As a platform that provides numerous applications to its users, Android deeply understands the responsibility it bears in terms of offering safe applications. We all know about the potential dangers associated with downloading applications over a mobile network. Even a single malware-infected app can have severe effects on the developers’ reputation and the operating system providing applications to the users. But, a Android Code signing certificate shrink-wraps an application to ensure its users about the app’s authenticity. It validates the source of the application and makes sure it doesn’t get modified. The procedure of code signing is based on public-key cryptography, where private key is used to sign the code. For distributing an application in its store, Android has skillfully designed its infrastructure to impose the use of code signing certificates for the apps. Android has simplified the process, where the app developers don’t have to bother themselves with finer points of code signing. Android provides all its users a range of applications with a genuine ‘stamp of approval’ from certified authorities to reflect the authenticity. Code signing certificates are used to a great extent on this platform to stop any malicious code from infecting the apps and getting distributed on other Android devices. Increase revenue and app distribution: There has been an extensive increase in the number of consumers applying for smart mobile devices and an equal rise in the attacks carried out by malicious applications downloaded on them. These two complementary trends have made code signing certificates even more important than ever before. For distributing their applications on Android operating system, developers have to code-sign their apps using digital certificates to ensure the app users about its authenticity and that no modification has been done to the application after the code has been signed. Convinced that the application is genuine, users tend to download it, which elevates its rate of distribution right away. Protect app’s integrity and your reputation: Digital signatures help you prove your app’s integrity and do not let anyone alter or distribute your application without your will. For application developers, distributing authentic applications positively influences users’ view about their reputation in the market. Safe and secure experience for end-users: A seamless user experience can be created by developing a unique application and distributing that application safely with maintained integrity. Code signing certificates exhibit to network providers and smart-phone users that the app is safe to run and download. Get your app featured on Android: Not signing your application digitally shall invalidate your app from being featured on the Android platform. The reason being, Android’s Google Play does not accept an app unless it comes with the protection of a valid code-signing certificate. A code signing certificate is therefore highly beneficial to keep Android mobile applications safe for users, developers and publishers without having to compromise their security.